Former presidential candidate Dr Kizza Besigye has poured cold water on a directive from President Yoweri Kaguta Museveni to have all MPs have their guards following their cars in armoured pickup trucks. The four time presidential candidate said the country does not money for such huge expenditure. He said the the president is merely setting up the MPs for the public to shun them for wasting taxpayers’ money. “He has no money to buy the armoured vehicles. He knows that so he is just posturing that he is with them in their being terrified. 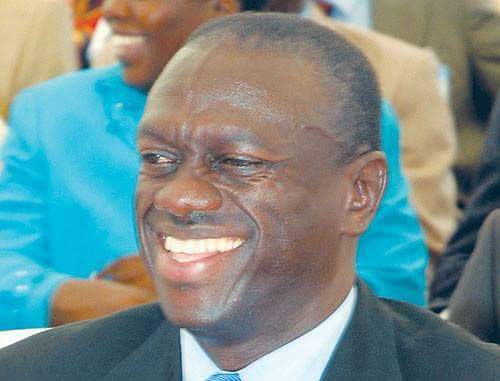 He now hopes to buy time until they are thrown out of parliament and a new team comes in,” Besigye has said. 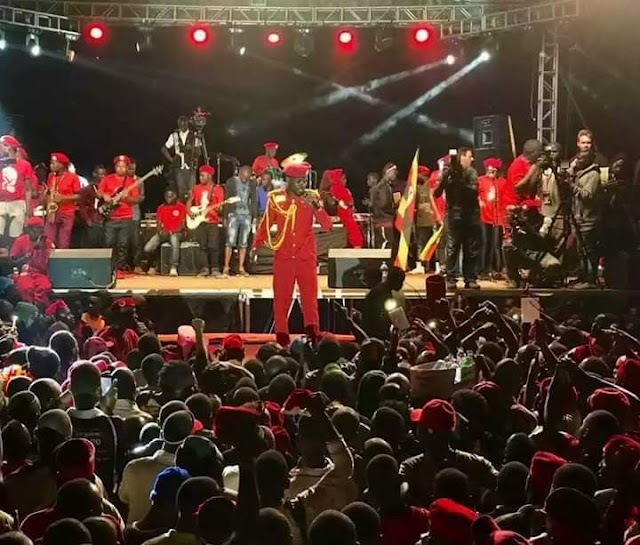 The members of parliament have been gripped y fear since passing of the highly contentious Constitution Amendment Bill that amended Article 102(b) whih removed age limit on the presidency and also extended their tenure by 2 years from current 5 years to 7 years. The situation worsens following the brutal assassinations of Arua Municipality member of parliament Hon Ibrahim Abiriga who was gunned down on Friday 8th June near his home in Kawanda a Kampala suburb. The president later held two security meetings with members of parliament in which some sections of members of parliament told the president that their guards no longer want to provide them security fearing that they would also fall victim of possible attacks.